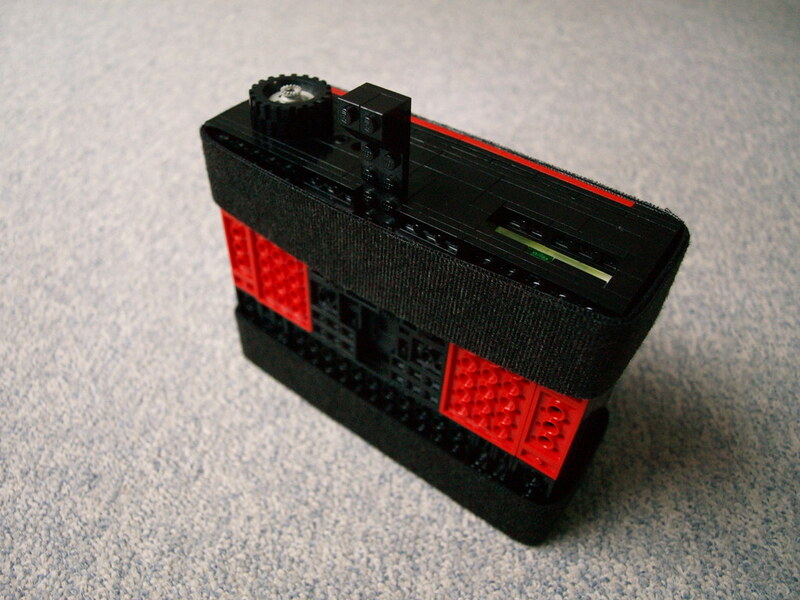 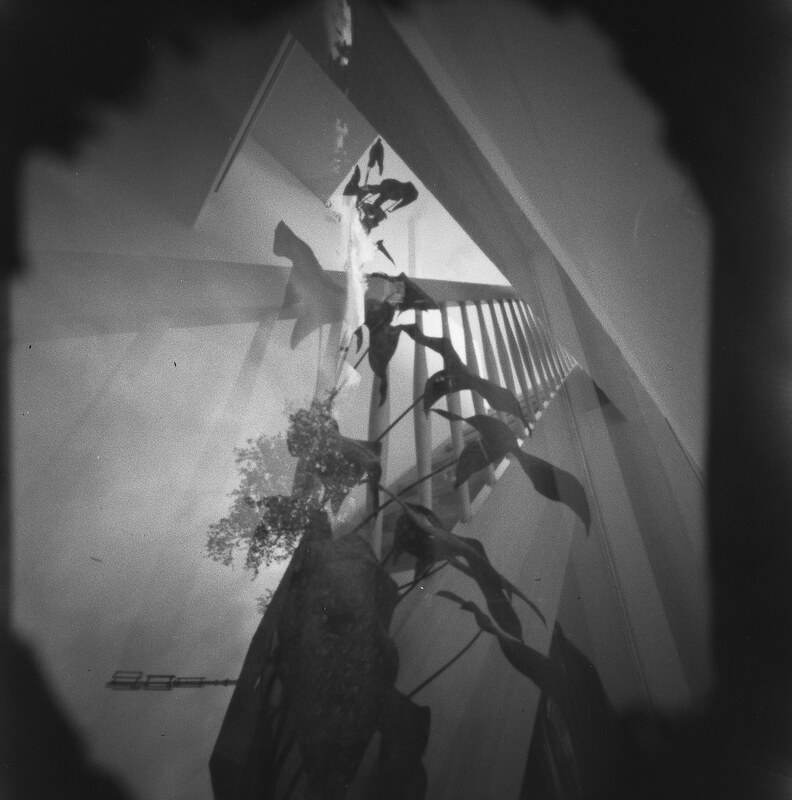 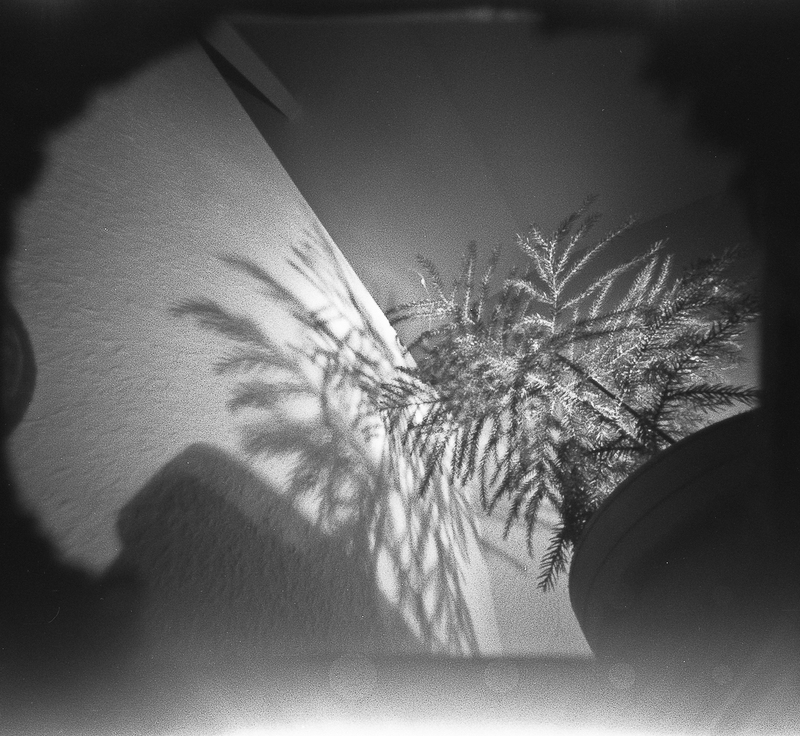 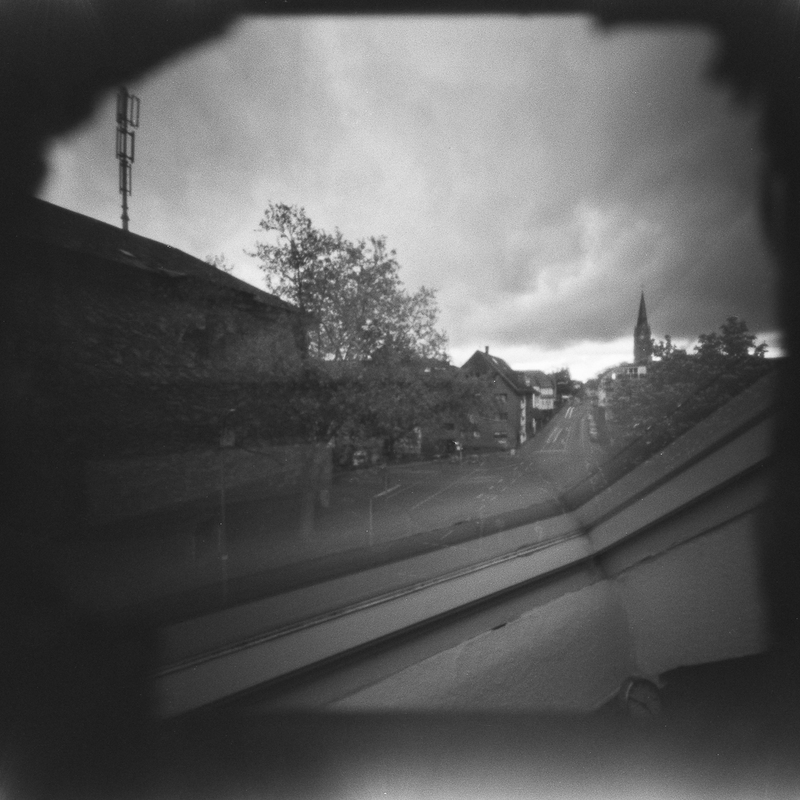 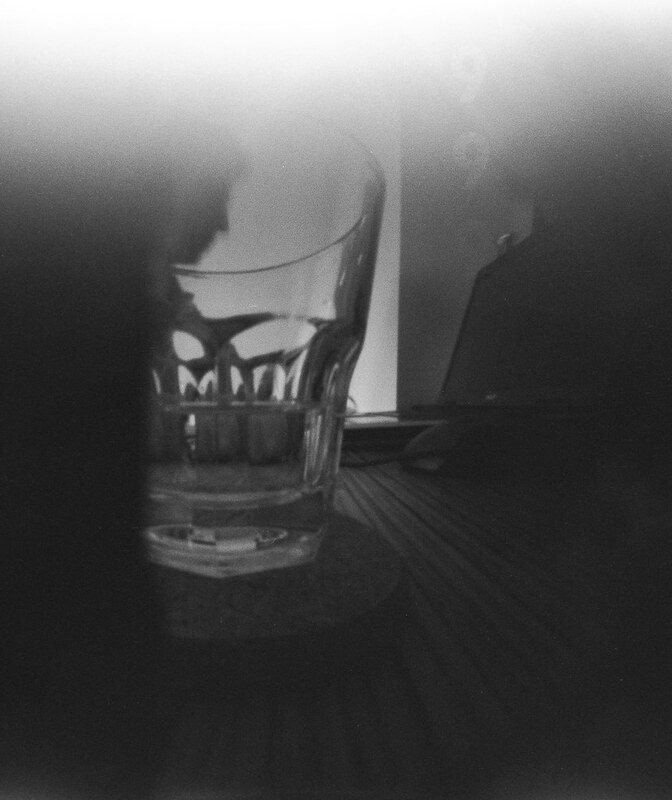 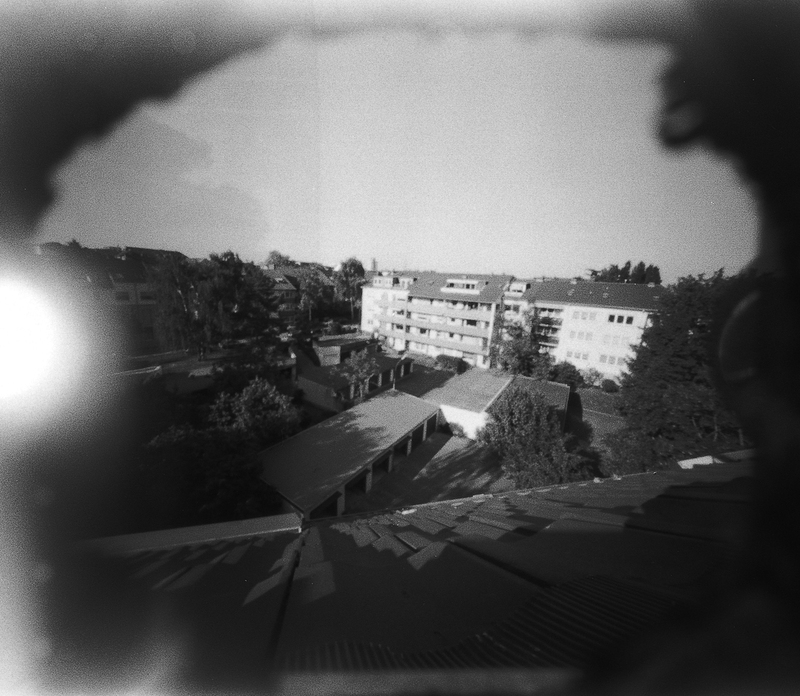 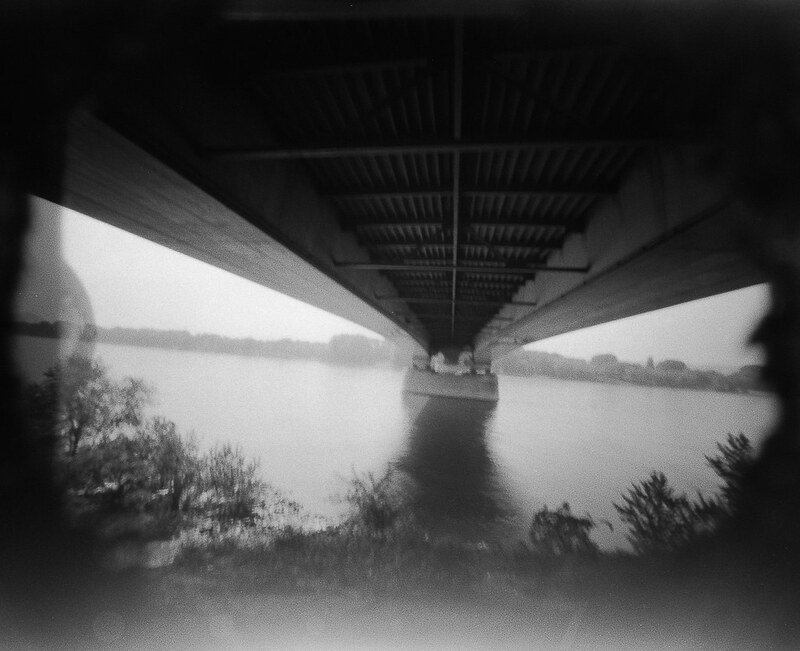 My interest and research on analog photography inevitably led me to pinhole cameras. 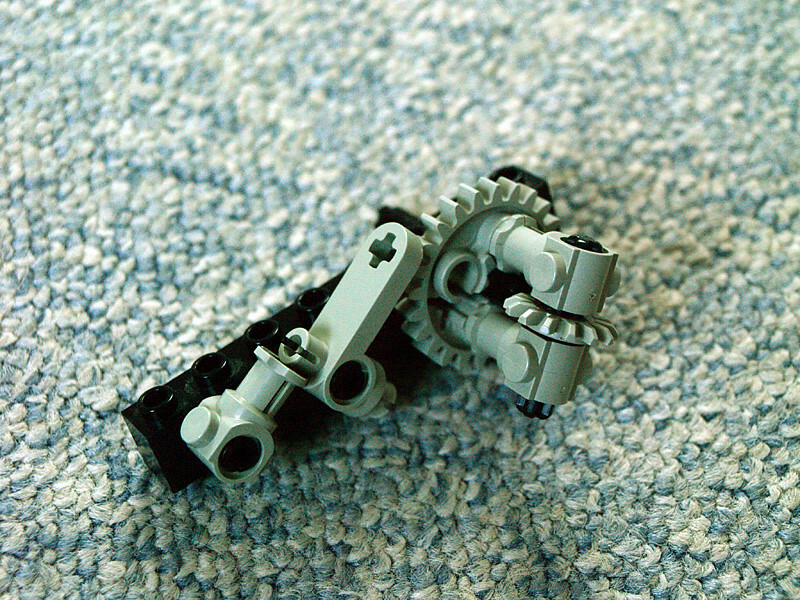 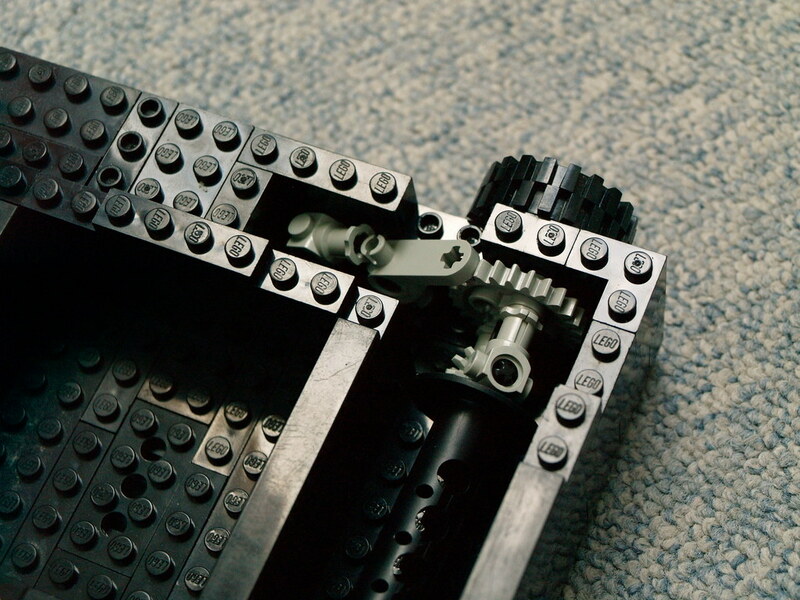 Lego seemed to be the easy way to built my own, being inspired by other people. 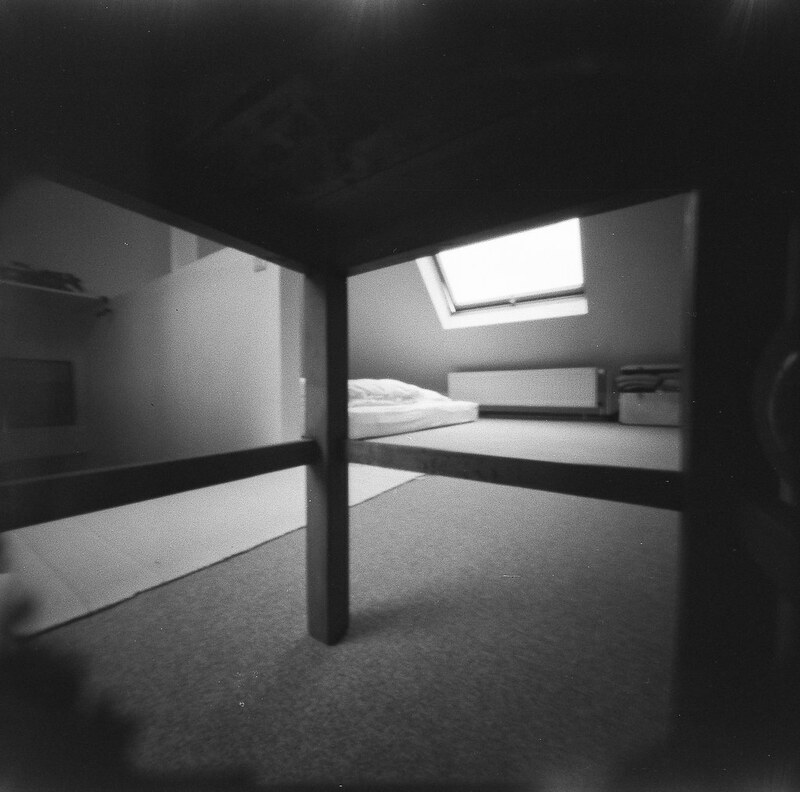 This is the design for 6×6 BW film. 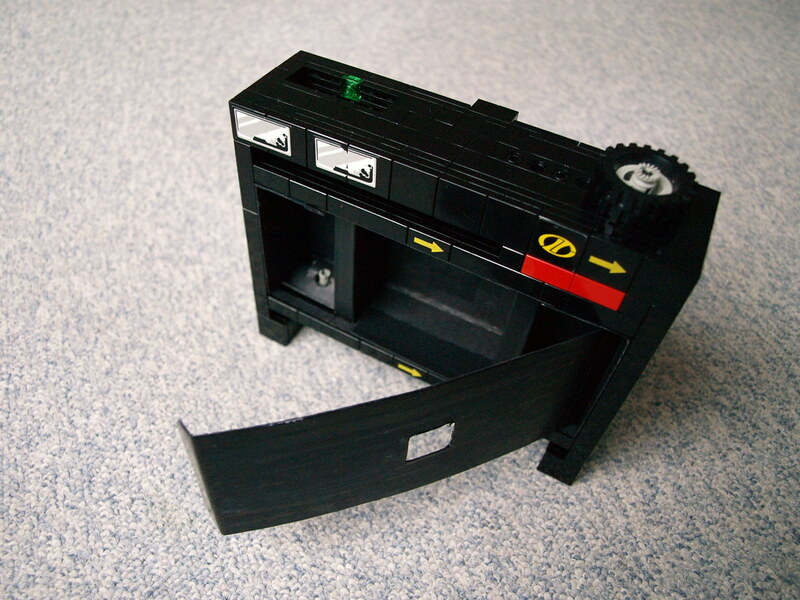 Oneway rewind mechanism was one of the most tricky elements of the design together with the shutter. 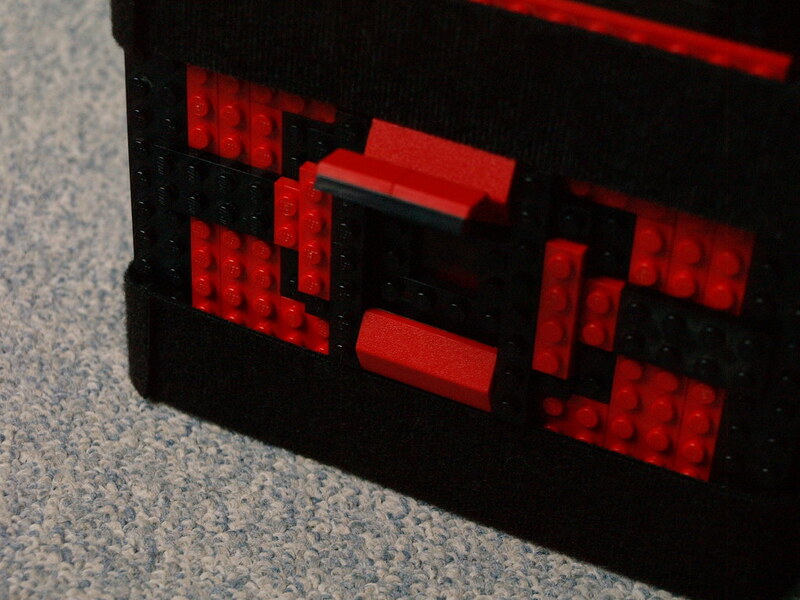 But hey, it’s Lego, so everything is possible 🙂 Inner chamber contains additional box made of black paper for better light sealing. 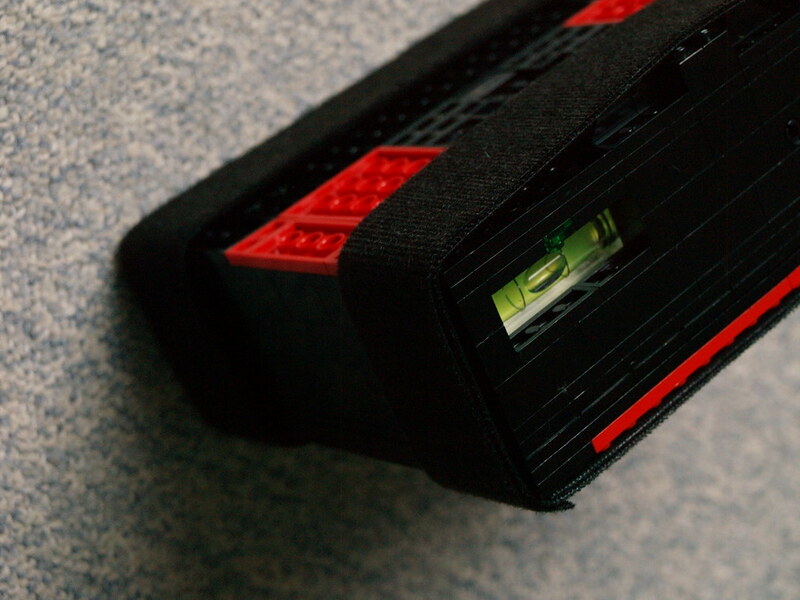 Back plate is fixed by two stripes of Velcro. 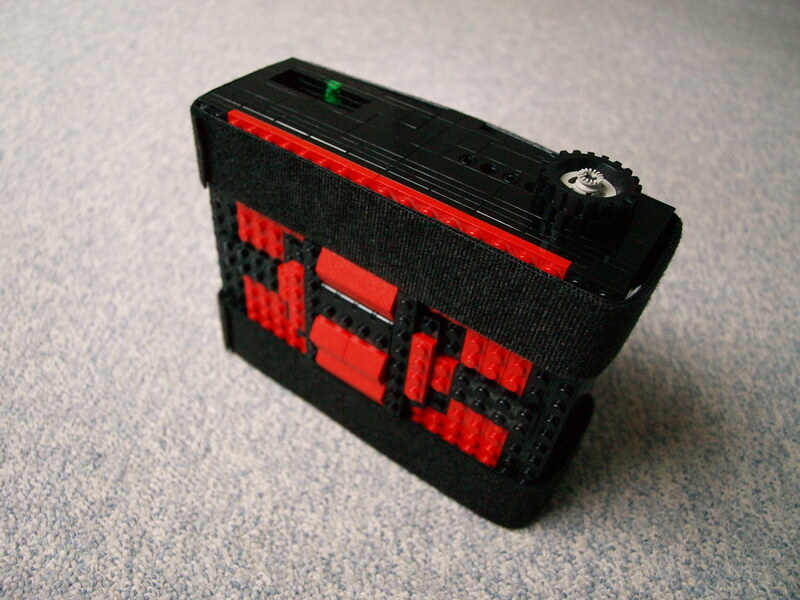 It also allows to view the shot numbers on the back of the film roll through small trapdoor with red acrylic glass to prevent major light leaks. 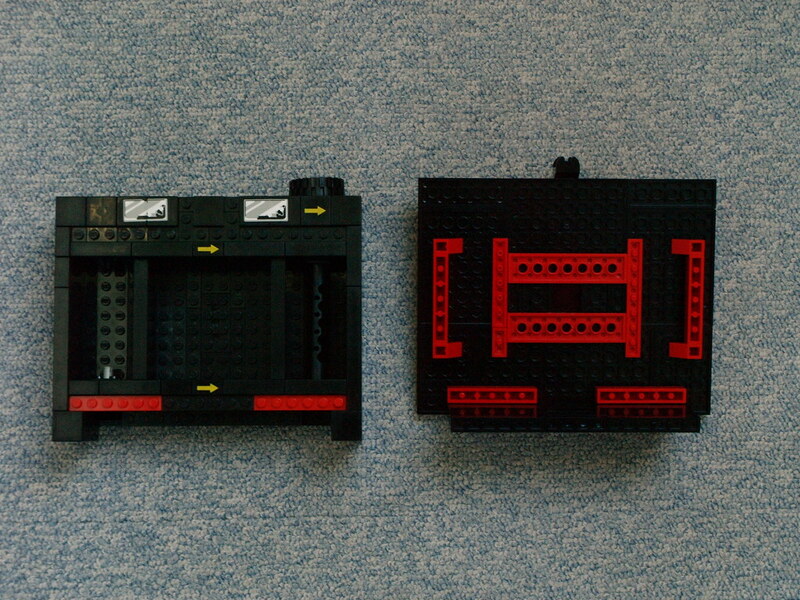 Horizontal spirit level was added to aid the positioning of the camera.